The 20 plus strong, in-house Engineering Design team has impressive experience and knowledge in wide-ranging disciplines covering design, mechanical, aeronautical and structural engineering, materials science, product design and innovation, fibre optic strain monitoring and advanced manufacturing techniques. 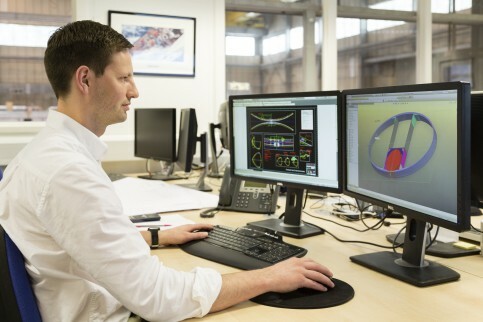 Experienced project managers and draughtspeople use the latest software and processes, including CNC programming, SolidWorks, AutoCAD and Lean Six Sigma, ensuring the smooth execution of projects of significant scale. The Magma Structures team benefits from access to the specialist skills and resources of the Magma Global team.